bx92Miyzm9HEFkaEhYzly8BCg8g ~Mommy's Moments~: Pet Food Sample Freebie! I personally have two dogs and I love pet freebies. This one is from Rachel Ray so you know it has to be good. 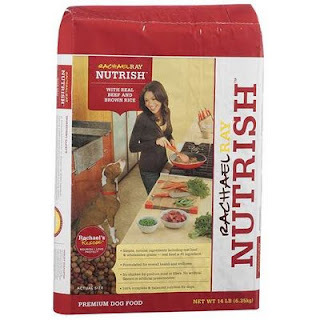 Get a free sample of Rachael Ray Nutrish Dog Food. Visit the Nutrish page and click get your sample. Some people have already gotten their samples and are stating that the sample size is generous! Wow... she has dog food now too? Will have to check it out!